ADM & Partners Data Privacy & Consulting, Inc. Mobile Number Portability Act of 2019 By: Atty. Arnel D. Mateo and Edielle Anne S. Obnamia, ADM & Partners Data Privacy and Consulting Inc. Republic Act 11202 or the Mobile Number Portability Act (Act), approved by the Philippine President last February 8, 2019, provides for mobile number portability (MNP) which allows mobile subscribers to retain an existing mobile number despite having moved from one mobile service to another, or to change the type of subscription from postpaid to prepaid or vice versa for free. Thus, if your mobile number is locked in with Globe and you want to switch to Smart, you may do so free of charge upon complying with the requirements. Even your handset which is locked-in with a network may be unlocked upon request. Aside from that, the law mandates the non-imposition of interconnection fees and charges in domestic calls and SMS. 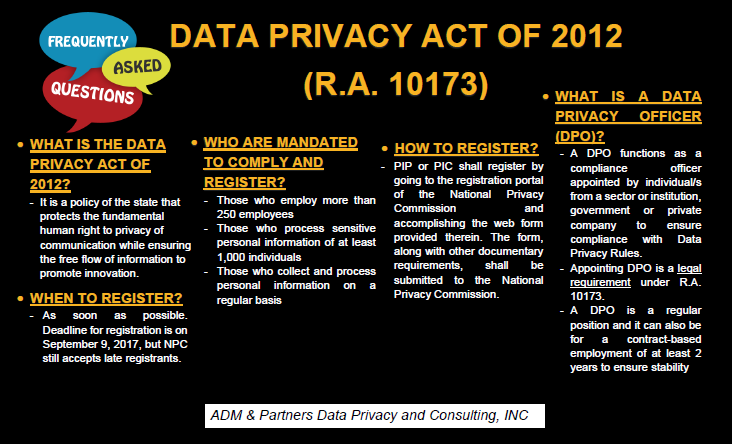 The Act promotes data portability, which is one of the rights of a data subject under the Data Privacy Act. Said right allows the data subject to manage his personal data in his private devise, and to transfer the same from one personal information controller to another. Further, the information collected from the subscriber is subject to the rights of the data subject to erasure and blocking, to rectify, and to access. The principles governing this Act are: consumer welfare and encouragement of competition among mobile service providers. Mobile number portability represents an opportunity to rebalance relationship between mobile service providers and consumers in a vibrant economy and have well-served consumer sector. To achieve this purpose, the law imposes obligations to Public Telecommunication Entities (PTEs). PTEs refer to any authorized public telecommunication entities that offer mobile telecommunication services for a fee. These include PTEs who have their own network infrastructure, i.e. Smart and Globe, including also Virtual Network Operators, who operate under their own brand name, but do not have their own infrastructure and relies on another PTE’s infrastructure; much like TM is with Globe. Under this Act, the following are the specific obligations of PTEs: 1. To provide MNP free of charge and set up mechanism for its implementation; 2. To unlock upon demand and still completely free of charge mobile handsets for those compliant with the requirements of MNP; 3. To provide subscribers information on MNP including its features, process and application and the cutover period of the porting process; 4. To maintain confidentiality of information and adhere to the Data Privacy Act of 2012; and 5. To facilitate the porting of the process not only of their network, but also the porting process of the Virtual Network Operators that they are hosting. In case of violations of the Act, the National Telecommunication Commission (NTC) is authorized to impose fines ranging from P10,000.00 up to P1,000,000.00 and revocation of the PTEs franchise depending on the number of violations committed. NTC can also award the subscriber damages up to P40,000.00. 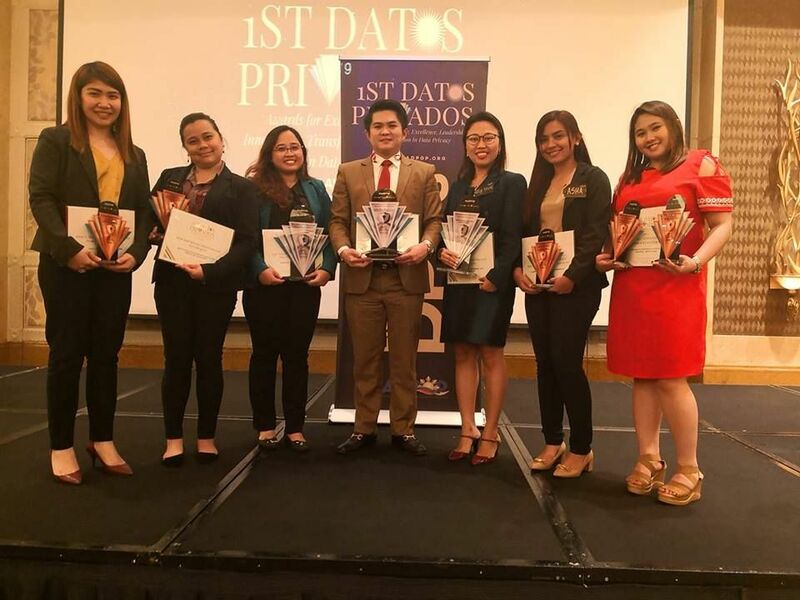 ADM & PARTNERS AT THE PHILIPPINE INTERNATIONAL CYBERSECURITY CONFERENCE 2018 By: Jayson M. Martinez ADM and Partners Data Privacy & Consulting Services,Inc. participated in the recently conducted Philippine International Cybersecurity Conference held on October 25 and 26, 2018 at The Grand Regal Hotel in the heart of Davao City. The conference was a 2-day event which tackled topics involving the Philippines’ Road to resiliency, commitment in strengthening the country’s Cybersecurity, as well as possible threats that may pose serious risks in nation-building. The conference was attended by more than 400 delegates from different field and industries, local and international, and was welcomed with parade of colors and well defined exhibits. DICT Assistant Secretary in Cyber security, Asec. Allan S. Cabanlong discussed the mission and vision of the DICT and its National Security Strategy in pursuit of Philippine Development Plan 2017-2022 and the National Security Policy 2017-2022. Some of the key salient topics of the conference which cover some points pertaining to Data Privacy are: The Philippine Cyber Threat Landscape & National Cybersecurity Strategy by Engr. George Tardio, The Digital Certificate for the National ID System by Usec. Lisa Grace S. Bernales, and The Digital Consumer Protection by ASec. Carlos Mayorico E.Caliwara. Engr. George Tardio asserted that the possibility of making the Philippines a cyber resilient nation would be possible by crafting a National Security Strategy Policy and Plans and establish NCERT or the National Computer Emergency Response Team to counter the threats and possibilities of data breach. 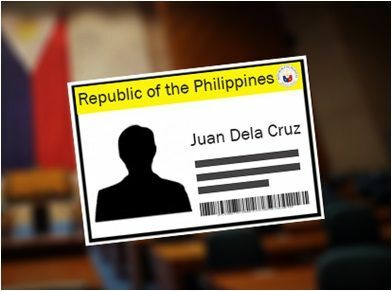 The Digital Certificate for the National ID System, on the other hand, was met with approval but still with uncertainty. The idea of having a mobile I.D. installed in mobile phones and electronic gadgets for public and private identification purposes really expedites the processing of applications of all citizens and resident aliens, but some are still hesitant to do so because of privacy concerns. The PSA assured that the personal data in their system will not be compromised as it will only be released upon sufficient consent and authorization from the data subject. Citizens and resident alien, meanwhile, would still have to wait as this Mobile I.D. proposition will still need proof of concept with Phil Post which will start on December. Moving on to a more economic approach, Asec. Carlos Mayorico Caliwara from Legal Affairs DICT discussed about the Digital Consumer Protection, online scam in the online market and Redress Mechanism. He addressed the significance and establishment of effective Digital Consumer Protection to prevent data breaches as personal information were always provided by the consumers to online stores to avail warranty. 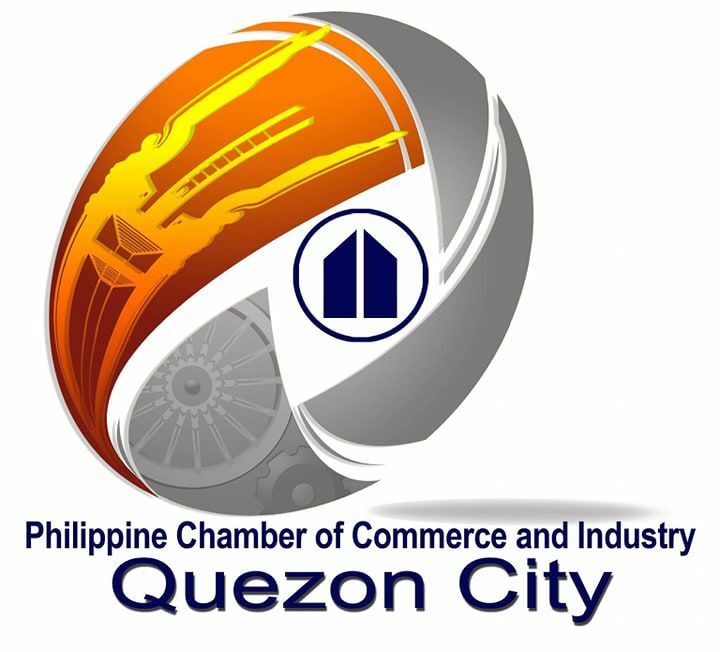 As we progress and subject our industrial and economic sectors to the cyber space, the more we are getting prone to cyber attacks, such assault may not only affect a single department but may inflict huge serious damage involving the processing of personal data in wide array of private and national services. In this modern age, keen adherence and strong partnership with the international and local sectors will be the key to fortify our defenses against these threats. Why register with the National Privacy Commission? 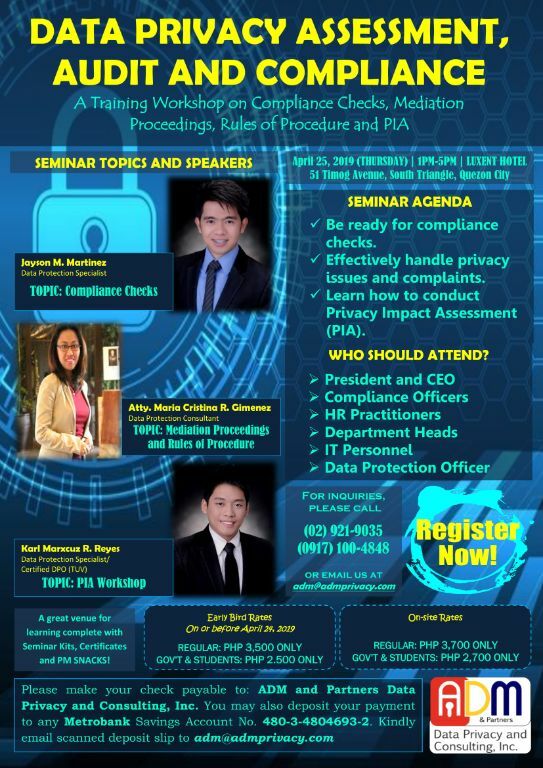 ADM & Partners Data Privacy Consulting Inc, will be having upcoming seminars for the month of April & May see you there! ?????‍??????‍???? Click Here To Register For April 25, 2019! For inquiries, leave us a message. This 2019, phishing attacks remain rampant and expected to be more persistent. ADM & Partner Data Privacy and Consulting Inc is a STOP. THINK. CONNECT.™ international partner! STOP. THINK. CONNECT.™ is the global online safety education and awareness campaign to help all digital citizens stay safer and more secure online. © STOP. THINK. CONNECT. Messaging Convention Inc. Used under license. All rights reserved. 2010 STOP. THINK. CONNECT. is a trademark of the Messaging Convention and may only be used in accordance with the license provided at https://stopthinkconnect.org. -Review contracts, forms, and policies. -Inventory of personal data processed by the company. -Register data processing system with the National Privacy Commission. -Provide opinion and advisories on data protection. - Gain 1 year access to privacy templates such as Data Sharing Agreements, Privacy Policies, Consent Forms, and Request Forms. - View materials, presentations, and training resources on several data privacy topics. - Comply independently with the privacy requirements. Copyright © ADM & Partners Data Privacy & Consulting, Inc. - All Rights Reserved.